Well the Missus and I trundled up to Salem the other day to catch Georgia O’Keeffe: Art, Image, Style at the Peabody Essex Museum and, say, it was swell. Georgia O’Keeffe: Art, Image, Style is the first exhibition to explore the art, image and personal style of one of America’s most iconic artists. 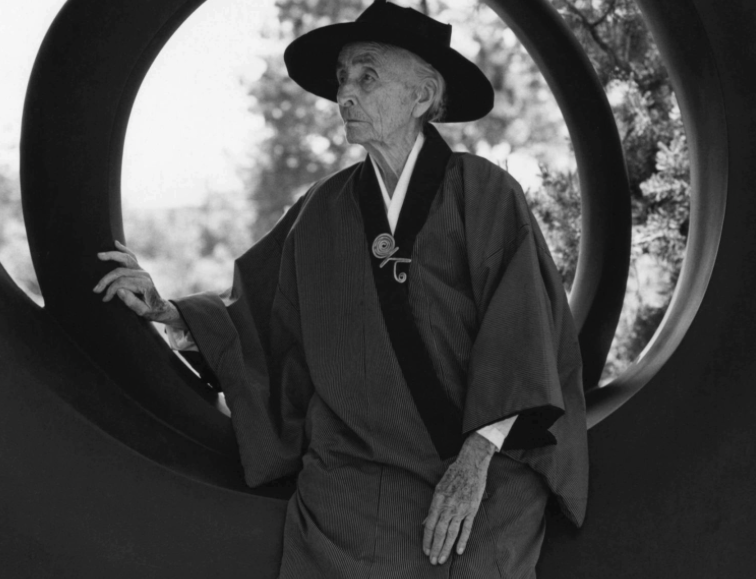 O’Keeffe’s understated and carefully designed garments, many never before exhibited, are presented alongside photographs and her paintings, illuminating O’Keeffe’s unified modernist aesthetic and distinctive self-styling. For more than 70 years, O’Keeffe shaped her public persona, defied labels and carved out a truly progressive, independent life in order to create her art. Her aesthetic legacy — compact masses, organic silhouettes, minimal ornamentation, and restrained color palettes — continues to capture the popular imagination and inspire leading designers and tastemakers of our day. Georgia O’Keefe: Art, Image, Style runs through April 1. Well worth the trip. 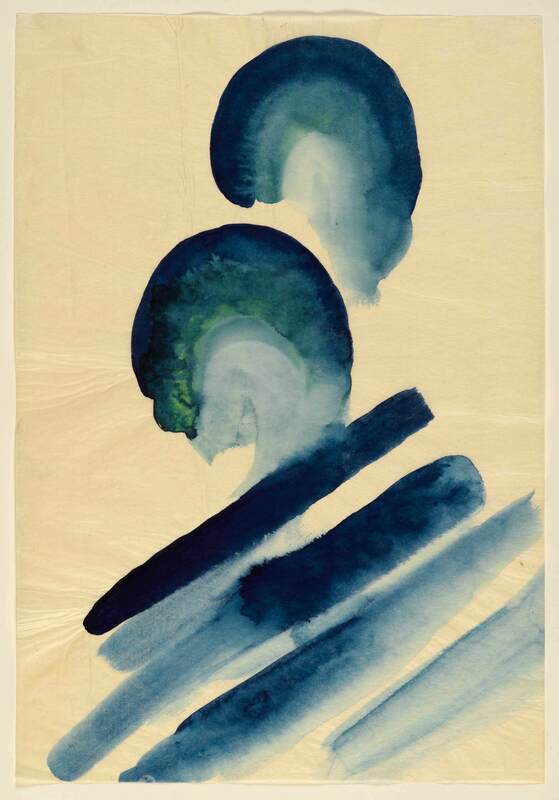 This entry was posted in Uncategorized and tagged Arthur Dove, Circles of Influence, Georgia O'Keefe: Art Image Style, Peabody Essex Museum, PEM, Sterling and Francine Clark Art Institute. Bookmark the permalink.